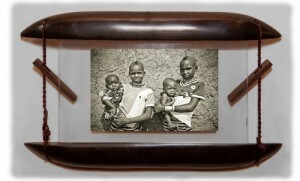 We invite you to support the project by ordering a framed print. Christoph and Guida are busy developing partnerships with media and cultural organizations both in Africa and the US. 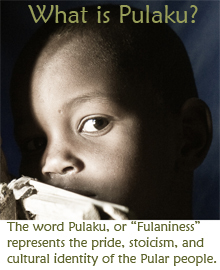 The Comité Fulfulde, a council of Fulani elders in Benin, has endorsed the Pulaku Project as a valuable contribution to the preservation of Fulani culture. 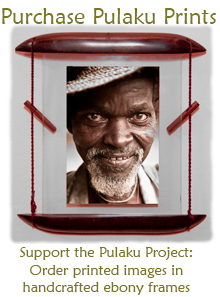 Please spread the word about the Pulaku Photo Project. We’d be happy to prepare material for your website, blog, newsletter, radio show, film, or newspaper/magazine article. If you’d like to join our effort to share the stories of the world’s largest nomadic population, please contact us.